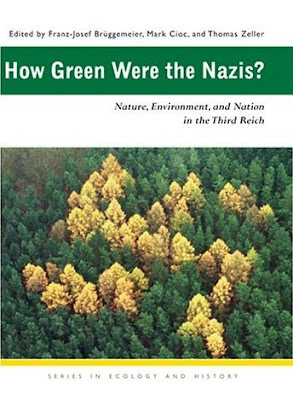 Apparently, it is the 29th year that the Bookseller/Diagram Prize for the year's oddest book title will be awarded. How is this important cultural event NOT on my calendar? As you would expect, there are some real doozies; suprisingly, there's not a Continental Philosophy title in the whole bunch. 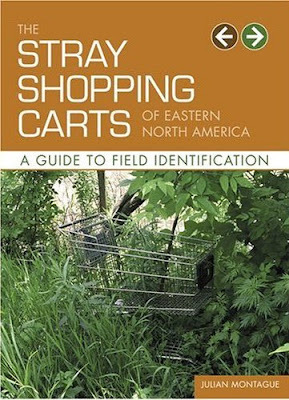 But don't discount The Stray Shopping Carts of Eastern North America: A Guide to Field Identification. Here I was all set to place my bets for the NCAA tournament, and now this comes along to compete for my money. Damn you, Bookseller/Diagram Prize!